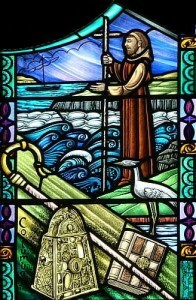 The original Columba traveled all over Scotland, preaching the good news to peasant and king alike. We at Saint Columba Church may not know any Pictish royalty, but we do think preaching is pretty important. Scroll down to listen to recent sermons.